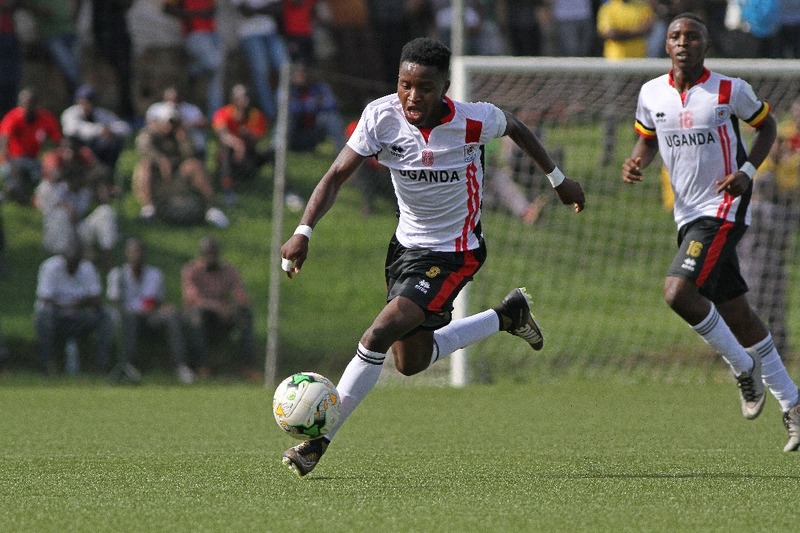 KAMPALA – Two days after training for the local based players and a practice match on Sunday, Uganda Cranes head coach, Sebastian Desabre has finally named the squad of 24 to face Lesotho in the 2019 AFCON qualifiers on the Saturday. The 24 players will be entering a residential camp at Kabira Country Club in Bukoto and will conduct their training at Mandela National Stadium in Monday starting Monday. 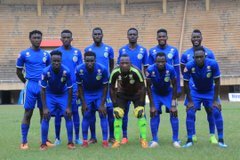 The 24 that have been named do not include KCCA FC trio of Mustafa Kizza, Poloto Julius and Allan Okello despite the joy that came with their initial call ups. The coach has also dropped Bright Stars captain Nelson Senkatuka, Villa skipper Ambrose Kirya and Vipers’ defender Bashir Asiku. Uganda cranes will play Lesotho in a double header starting with a home time on Saturday 13th October at Namboole stadium and three days later in Maseru on the 16th. Murushid jjuuko, Hassan Wasswa, Isaac Isinde, Sadam Juma, Allan Kyambadde, Isaac Muleme, Joseph Ochaya, Taddeo Lwanga, Denis Iguuma, Khalid Aucho, Geofrey Walusimbi, Moses Waiswa, Emma Okwi, Allan Kateregga, Farouk Miya, Derrick Nsibambi, Milton Karisa, Edrisa Lubega, Patrick Kaddu and Nicholas Wadada.